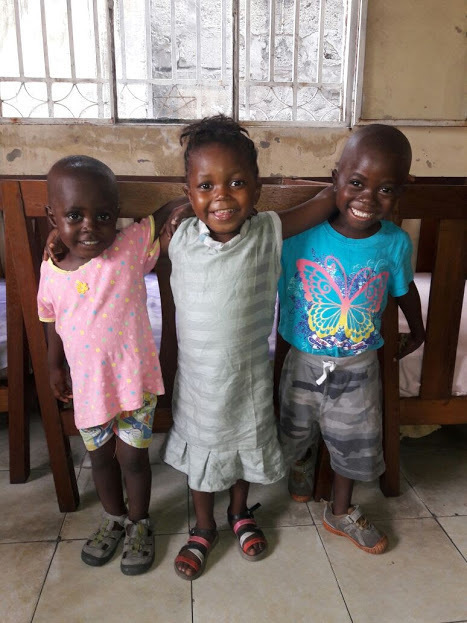 Reach out to orphaned and abandoned children by providing quality care so that they can grow in wisdom and stature and in favor with God and humanity. To be a beacon of hope for orphaned and abandoned children through recognizing and restoring every child’s right to be loved, educated, and protected so that they can positively embrace humanity. Services: care of children, foster home, and domestic and international adoptions (as permissible by law). Are you called to love and empower abandoned children? Already set to sponsor an orphan. Click here to start impacting children's lives and also defending and promoting their rights through generous gifts and prayers. Morning Star Orphanage program also strives to find loving and caring forever families for these children through foster families as well as through domestic and international adoption, as permissible by law.